After digging into iOS 12.2’s code, 9to5Mac found hidden animations and images that show the new PowerBeats without a connecting wire. 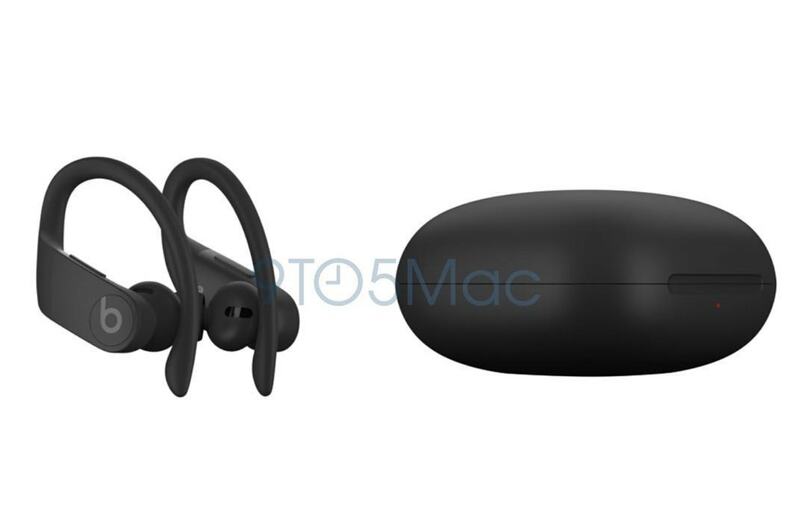 The design is pretty simple and very similar to the AirPods. They have a sportier design and better in-ear supports so they don’t fall out as easily as AirPods do when you’re running. UI screens unearthed in iOS 12.2 show that the PowerBeats Pro will work seamlessly with iPhone and iPad. Black and white color options were spotted in the code. Knowing Beats though, the company will probably put out a bunch of different color options over time. The PowerBeats Pro will come with a battery case that can be charged wirelessly. Hopefully, the case will work with AirPower, if it ever comes out. PowerBeats Pro are expected to come with the same H1 chip that was added to the recently updated AirPods. The chip provides better connectivity and battery life. The new buds will supposedly launch in April. Pricing details haven’t leaked yet, but we expect they’ll cost somewhere around $200.